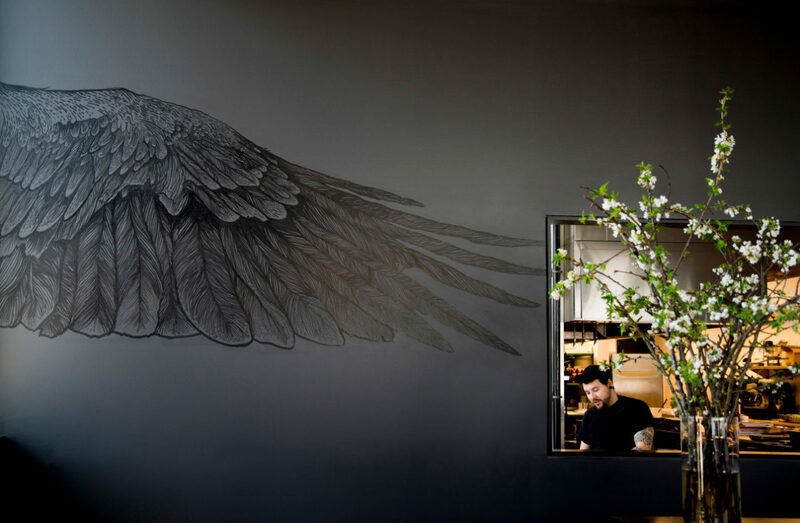 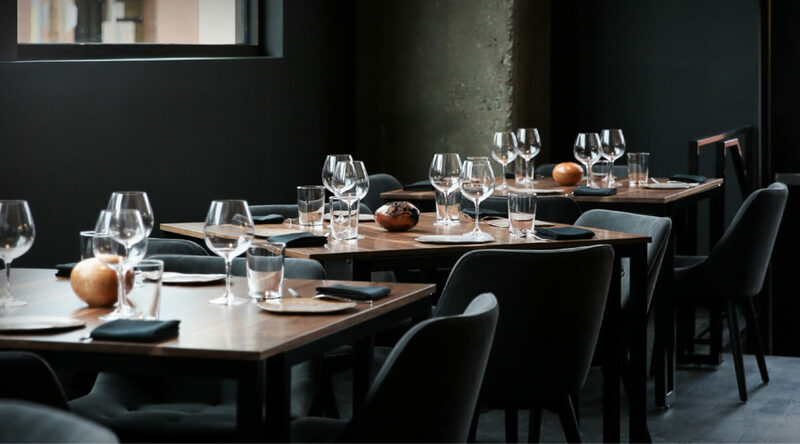 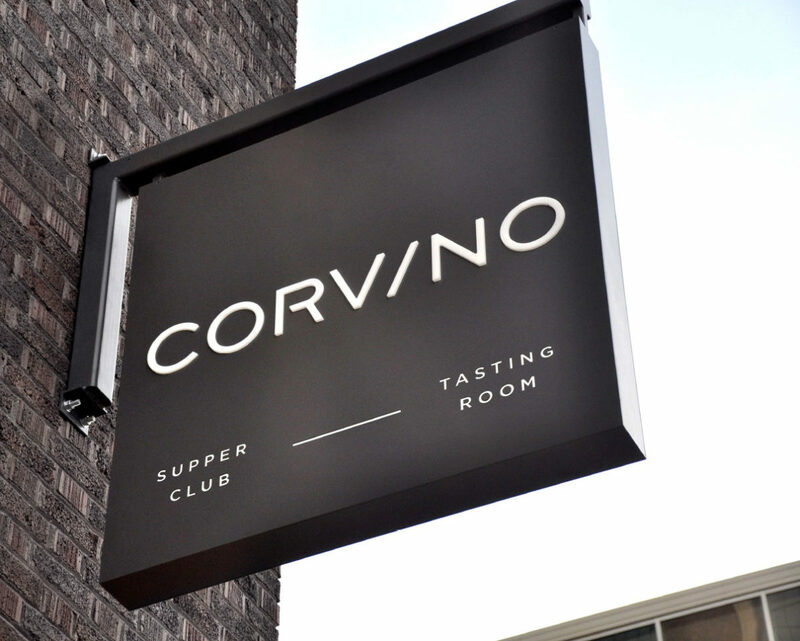 Corvino translates to raven in Italian, and this dark and brooding bird serves as the muse for the Supper Club and Tasting Room that bares its name. 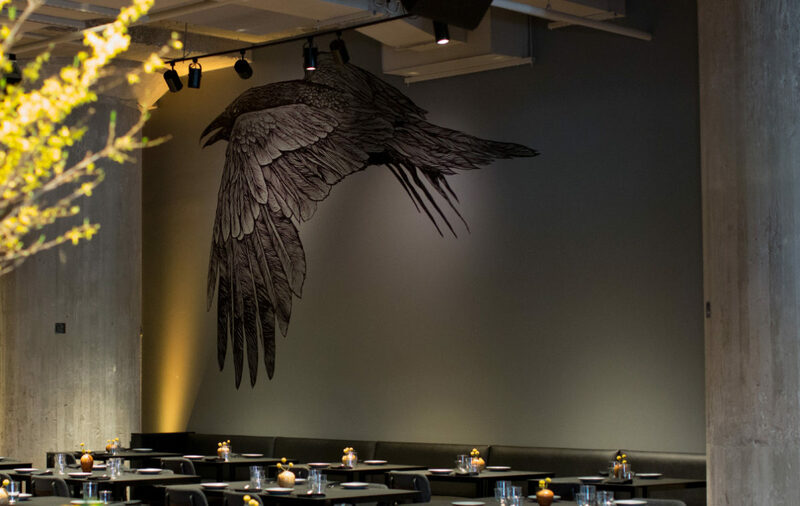 The color palette, textures, materials and overall visual language is imbued with the mysterious occult feeling that comes with referencing a raven. 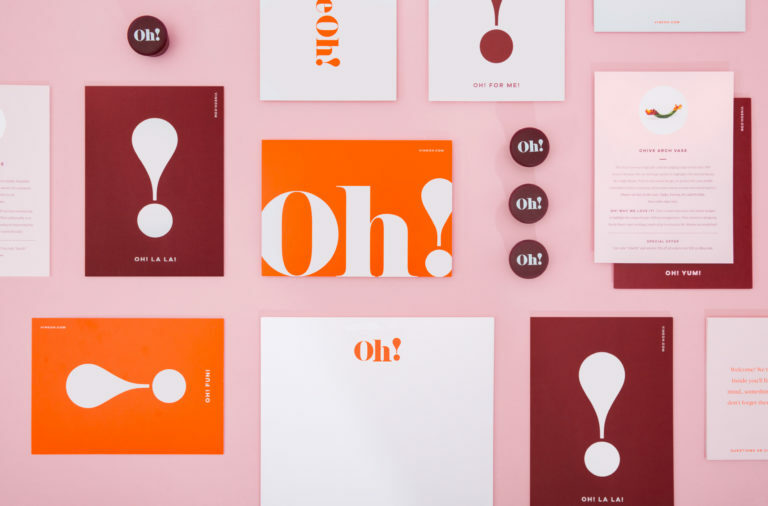 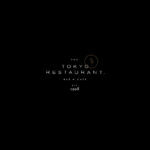 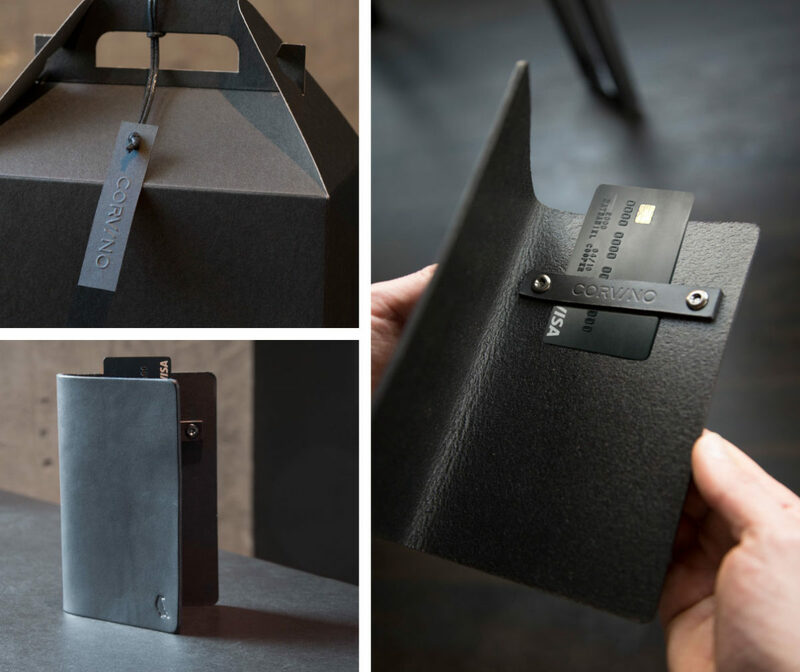 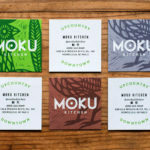 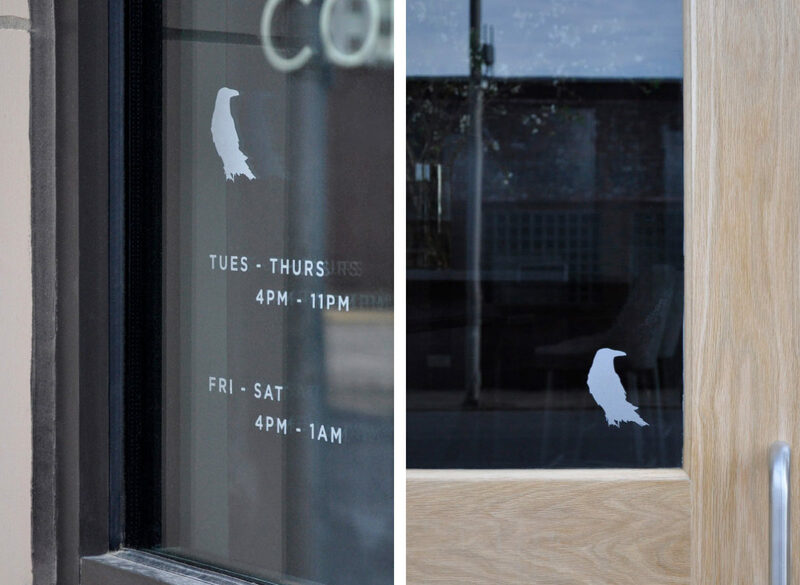 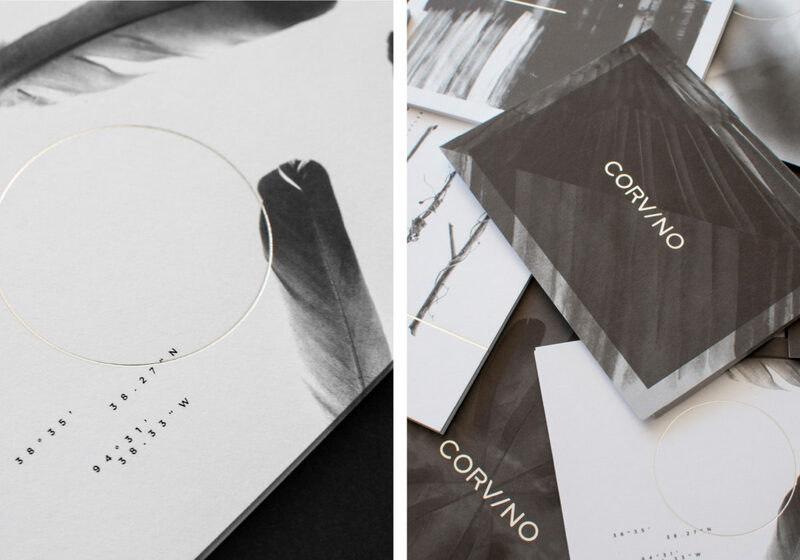 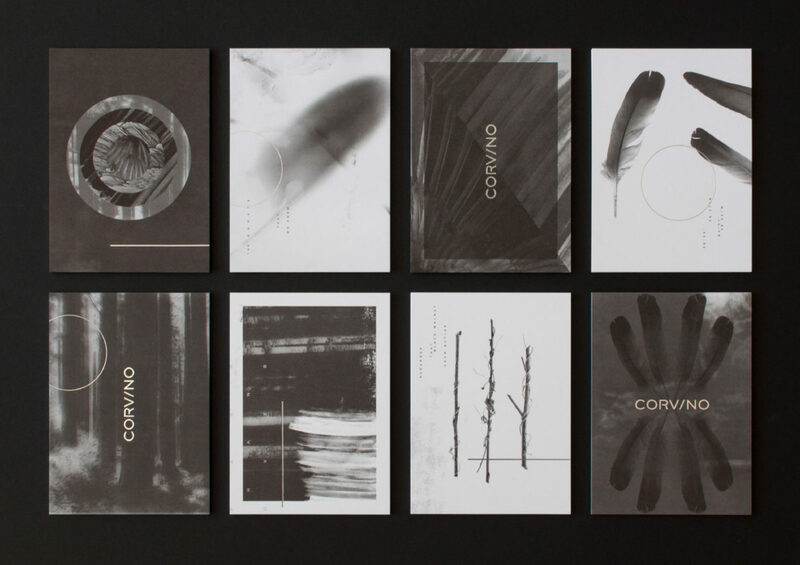 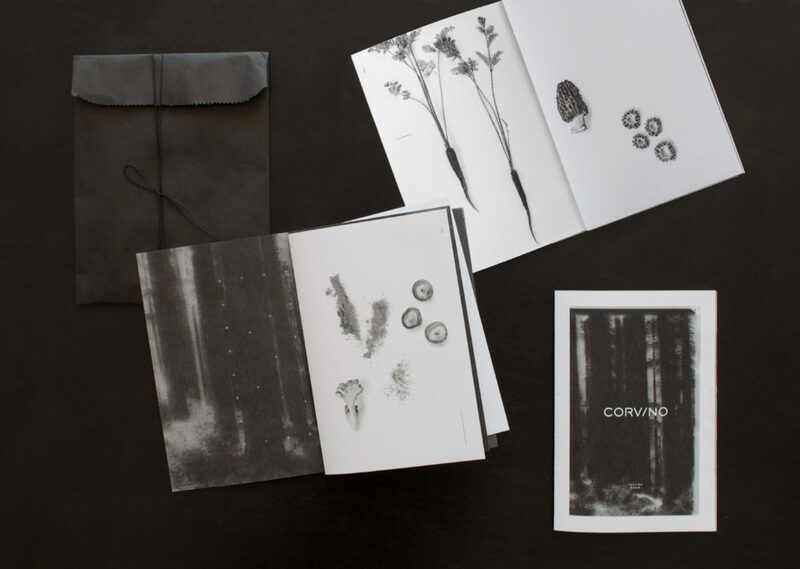 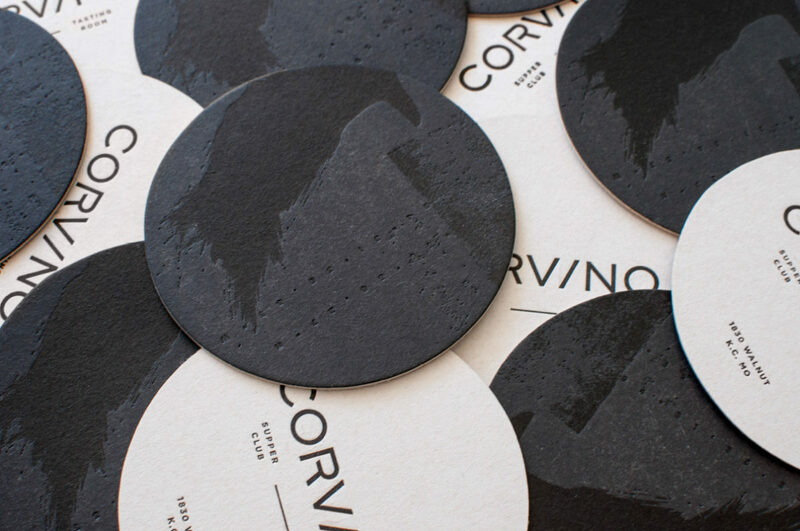 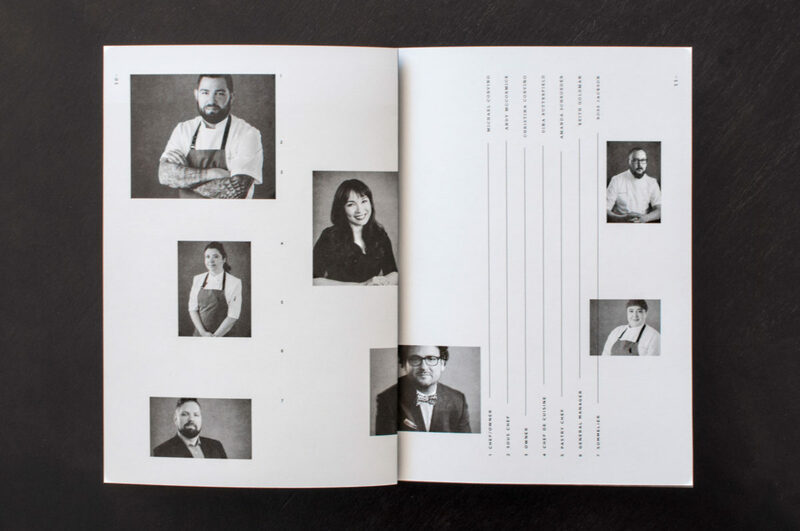 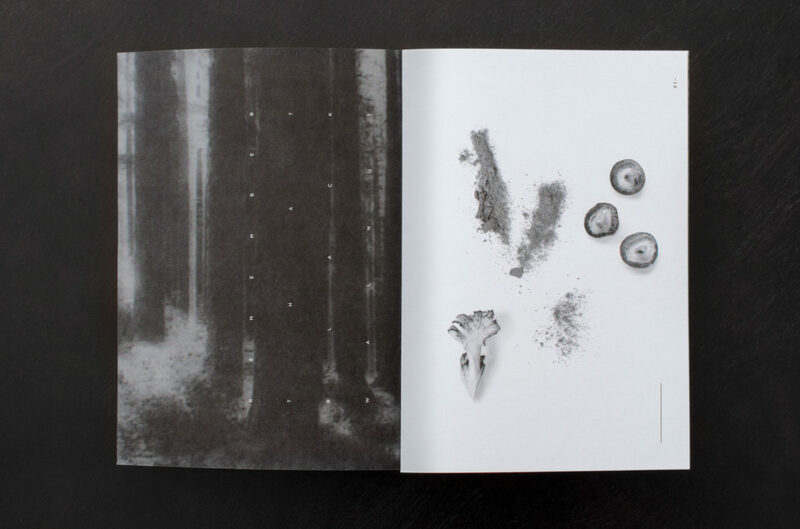 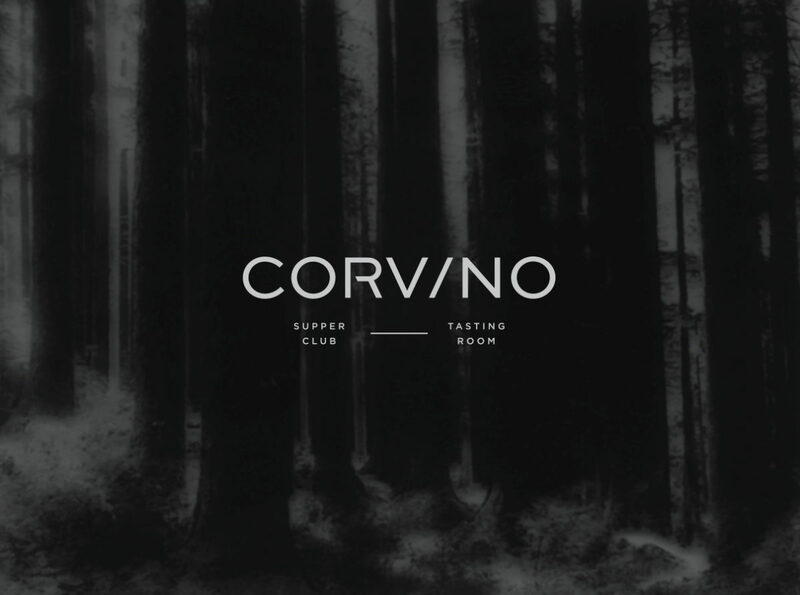 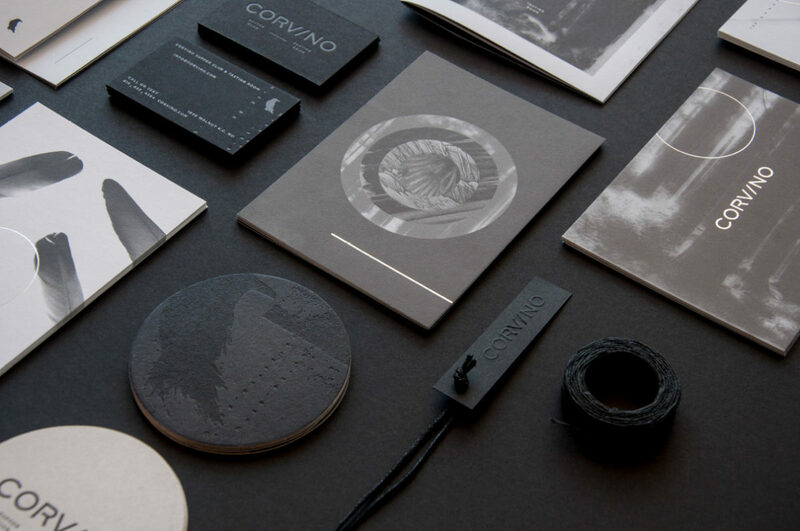 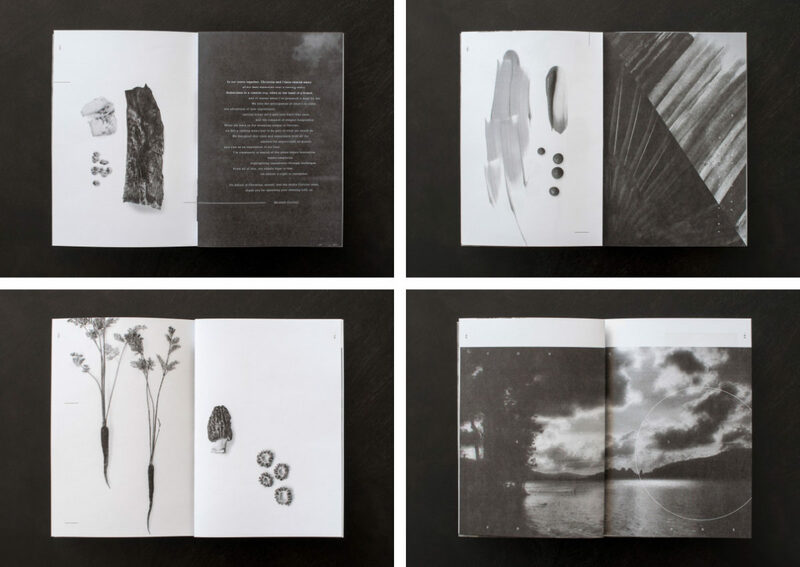 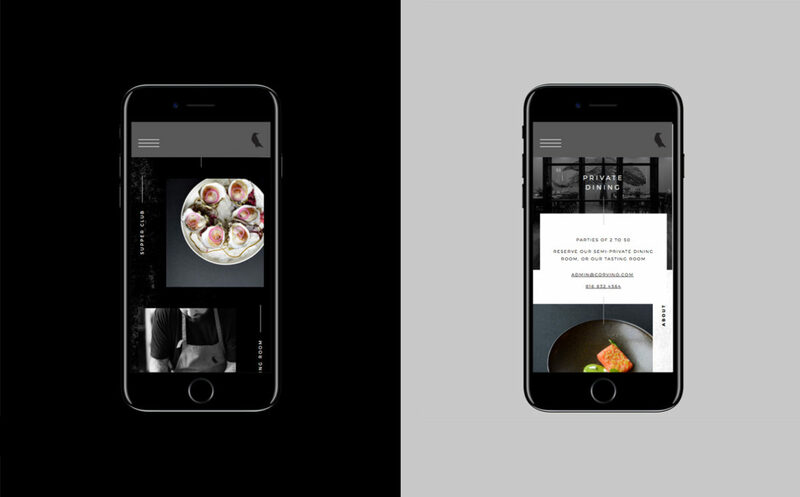 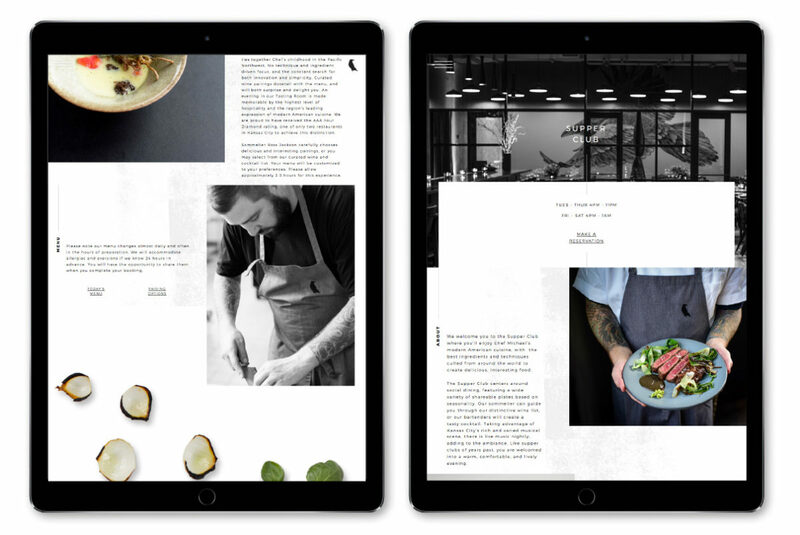 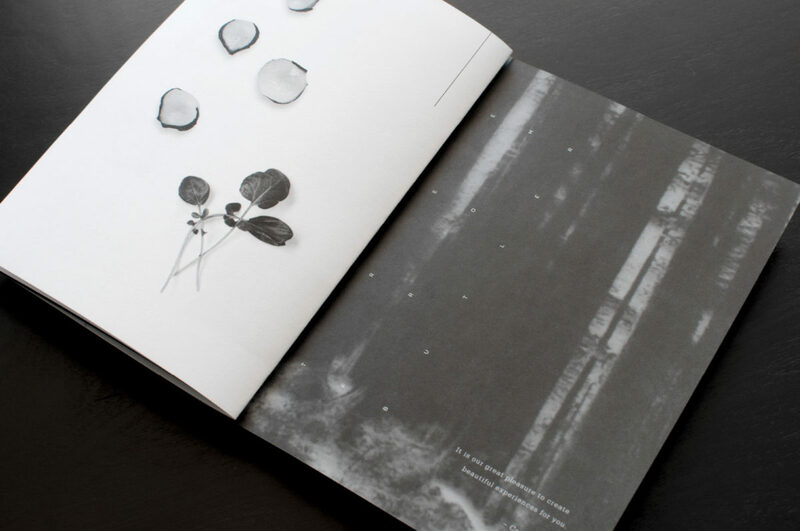 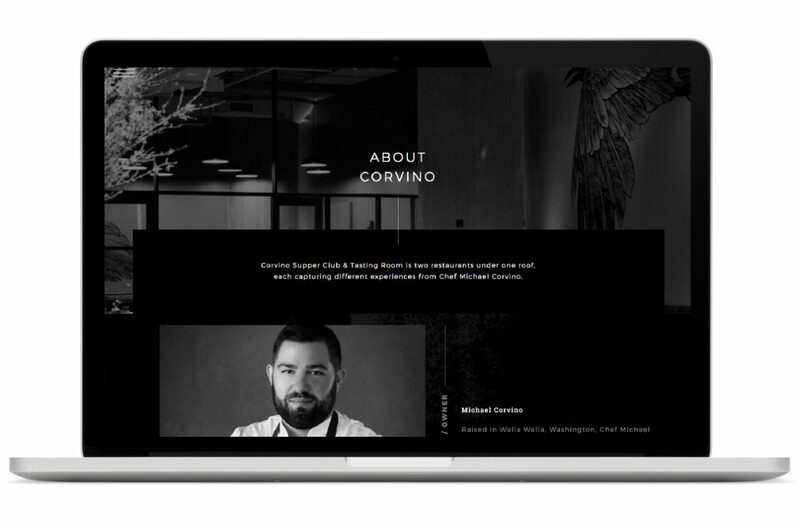 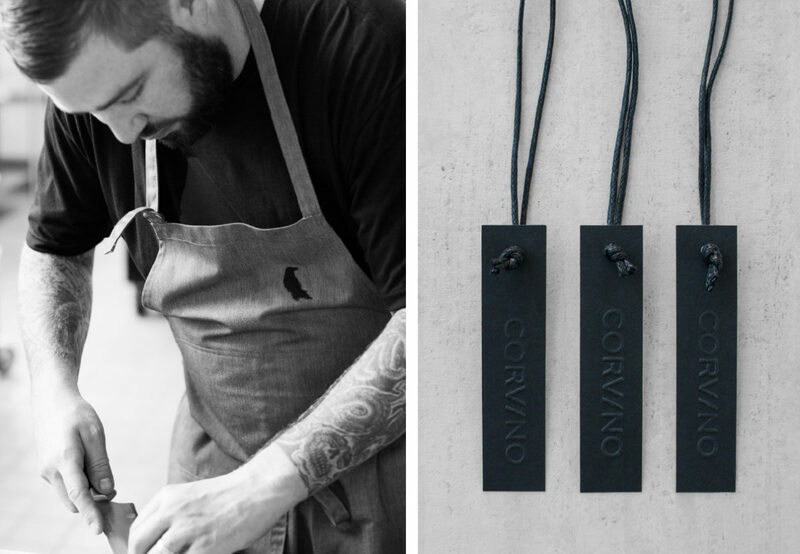 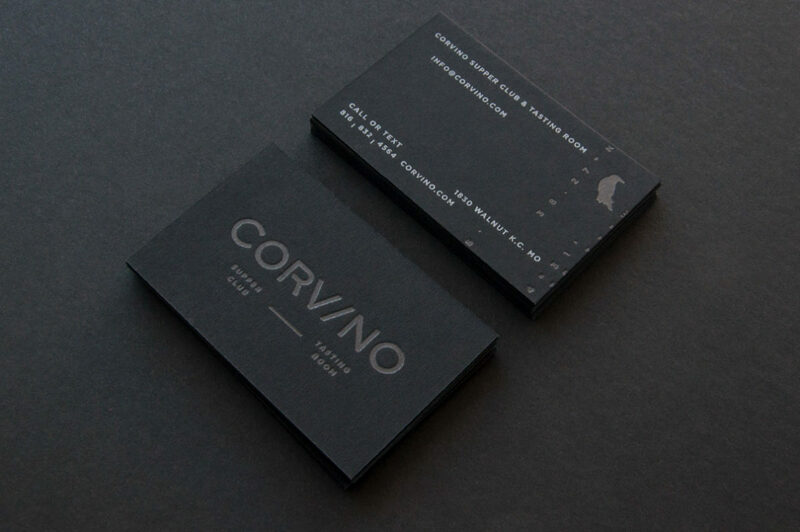 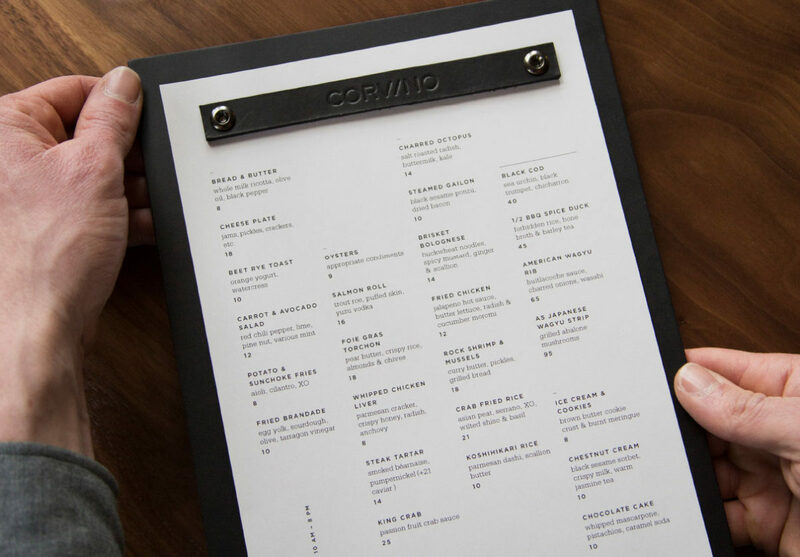 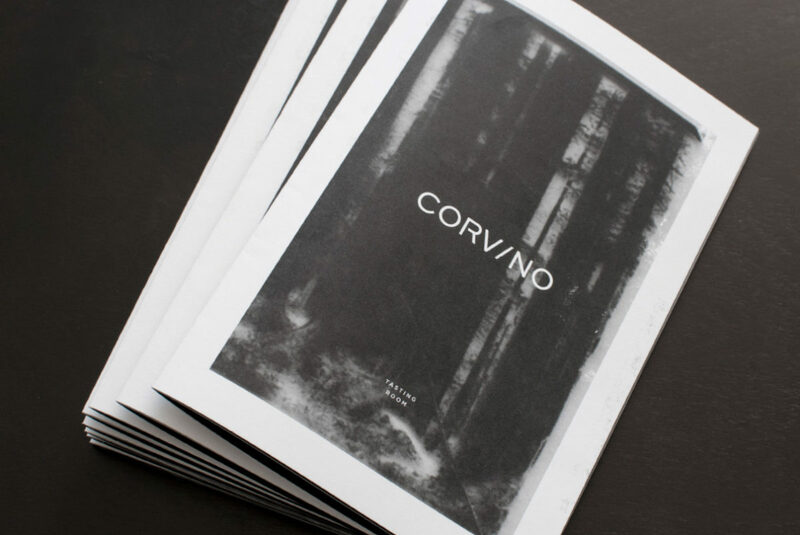 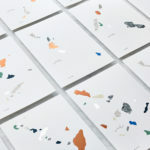 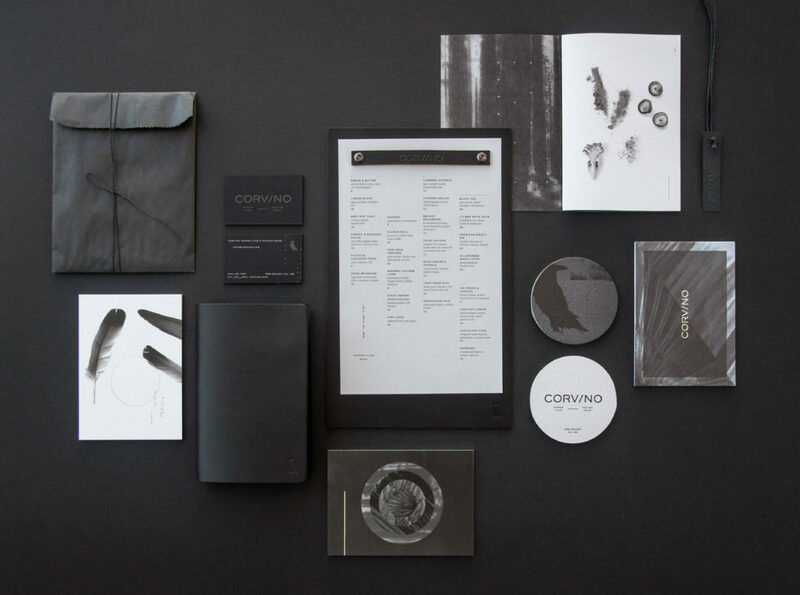 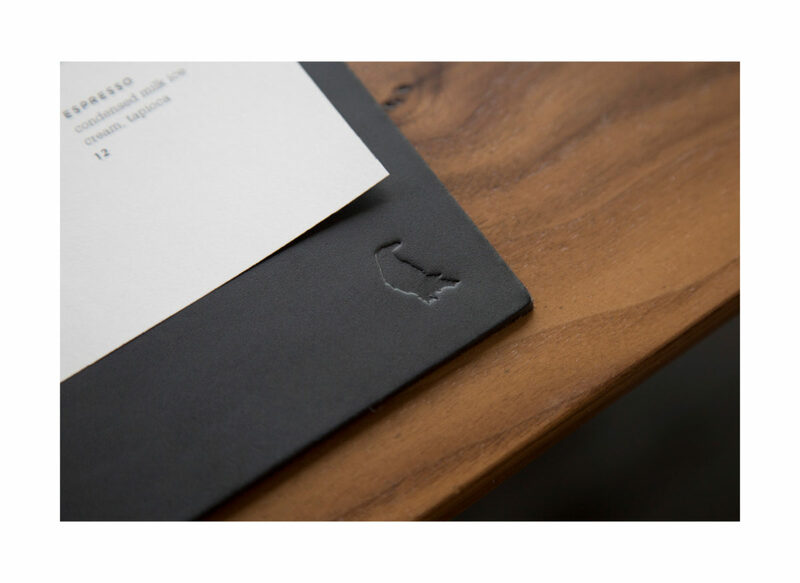 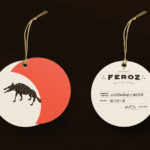 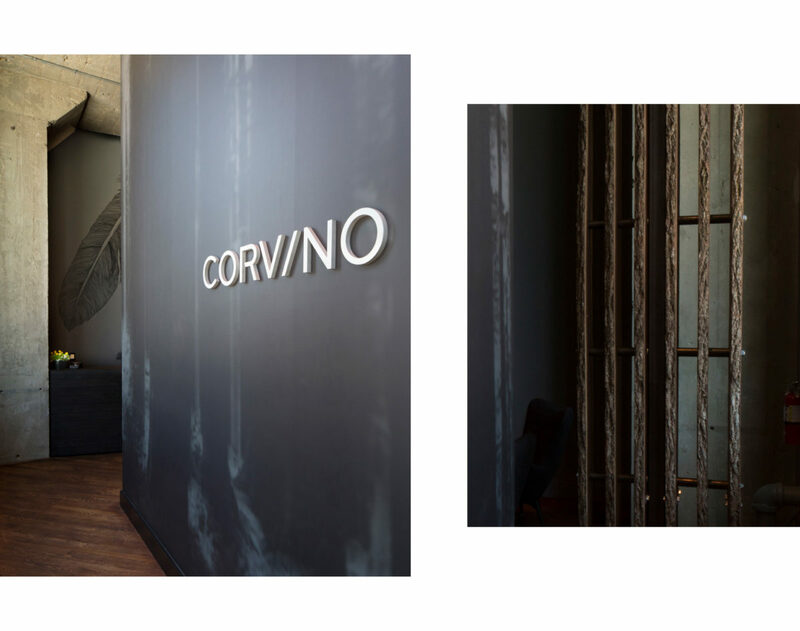 Corvino Branding & Art Direction by Design Ranch.